Arnold Schwarzenegger would probably not be the first name that springs to mind to narrate a nature film or any film. He’s never lost that Austrian accent that mangles his English speaking oh so distinctively. But Schwarzenegger, the former body-builder, actor and California governor — and a rare conservative with a deep and long-standing understanding of environmental issues — has a name (and voice) that is known in every corner of the globe. He clearly believes in the cause and, for better or worse, filmmakers Jean-Michel Cousteau (son of the legendary Jacques Cousteau) and Jean-Jacques Mantello decided to use Schwarzenegger’s idiosyncratic voice in a film that displays the beauty and complexity of the world beneath the waves while issuing an urgent clarion call for action. Shot in Fiji, in the Sea of Cortez off the west coast of Mexico and the Bahamas, the film offers a series of glorious and mysterious wonders to behold — shot in stunning 3D, one of the few times the technology seems apt — while offering important lessons about what humankind needs to do to save the oceans and save themselves. For example, you probably didn’t know that phytoplankton puts more oxygen into the air we breathe than almost anything else, including rain forests. We’re also reminded of the plight of the world’s shark population. While people are maimed and killed every year in encounters with sharks around the world, the toll is minuscule compared to the 100 million sharks that die at human hands annually. 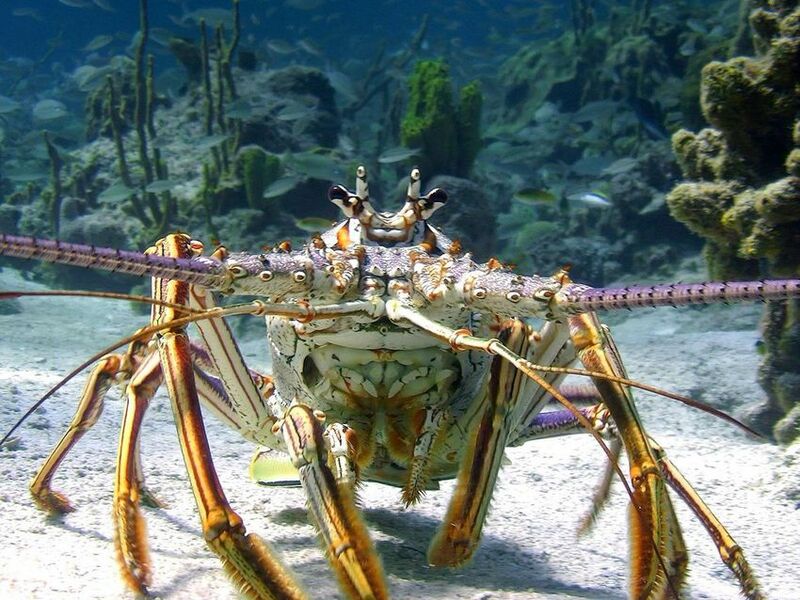 Or maybe you’re just content to marvel at magnificently exotic creatures like scorpion fish, octopi and lionfish in their natural environment such as kelp forests, mangrove swamps and coral reefs. Either way, Wonders of the Sea is an ideal film for the whole family, replete with sumptuous cinematography and an important message about our planet’s oceans that we ignore at our peril.